Ancient Lunar Gardening and Biodynamic Moon Gardening - Which is Best? There are two methods of Moon Gardening, also known as Lunar Gardening. We have the traditional one passed down for perhaps thousands of years, which I call Ancient Moon Gardening, or the modern one which is called Biodynamic Moon Gardening. If you have searched online about Moon Gardening, you will have found a great deal of confusion as many sites do not say which method they use, and some seem to have made up their own system. 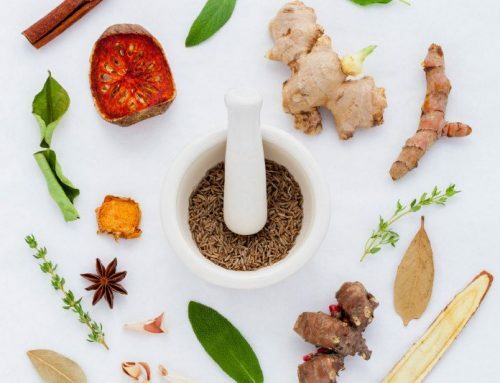 Ancient Moon Gardening method uses the Moon phase along with the fertile and barren signs of the Moon in the tropical Zodiac based on the seasons. 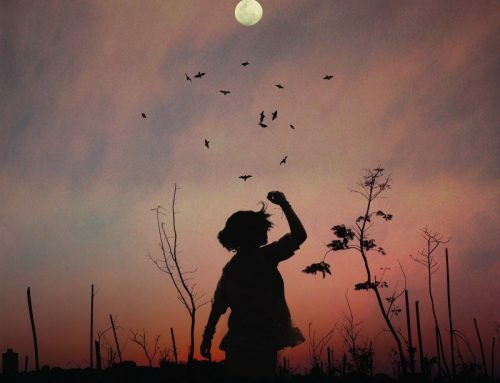 The use of Moon being in a fertile sign or a barren sign has been around for thousands of years which is the reason I call it “Ancient Moon Gardening” and it is an elegant and easy system. Its long historical usage must mean it worked. Ancient people were clever and used what works and they were growing in order to survive. It is used as a timing system for when to plant and sow, when to prune to reduce growth, prune to increase growth, harvest for long-term storage, fertilize, spray, weed, feed, treat animals and pets, treat plant diseases, easy times for cleaning and maintenance and when to rest! 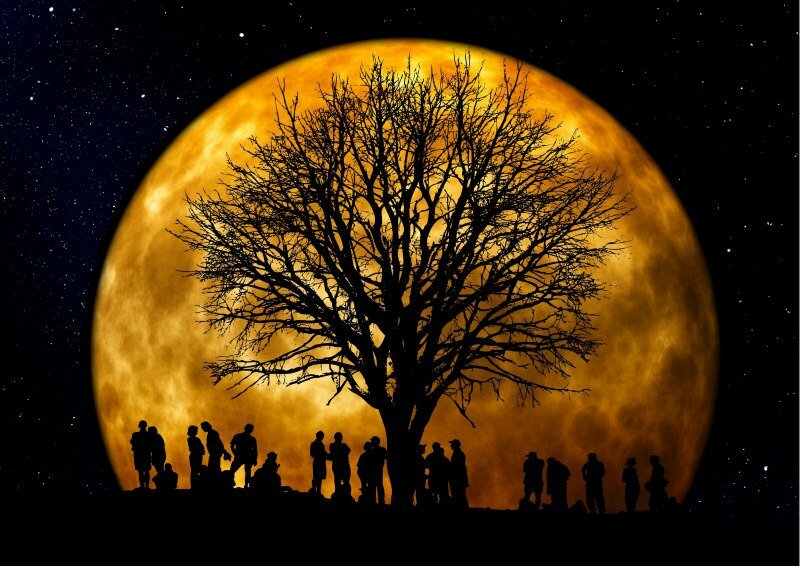 For more details have a look at the article entitled Ancient Moon Gardening for Growth Health and Harmony. Biodynamic Moon Gardening was devised by Rudolph Steiner in the 1930’s. He was a brilliant philosopher, who amongst many other ground breaking ideas, devised the idea of Steiner education which is used in many specialized schools. 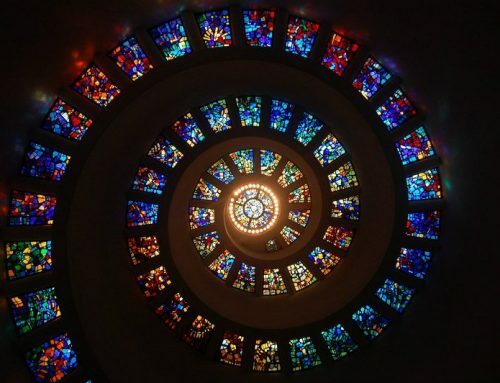 He was fascinated by the forces that regulated life and growth. His ideas have developed into a much wider and wonderful system encompassing different techniques know overall as Biodynamic Gardening. It includes soil conditioners, compost making, sustainable ideals and cropping techniques, all of which were designed to re-animate the natural forces of the earth… wonderful stuff! Biodynamic Moon gardening uses the waxing and waning phases of the Moon and the signs of the Moon. But the system uses the elements that are aligned with each type of plant. The theory is that the flower, the fruit, the leaf and the root of the plant are each stimulated by a different Moon Sign. Thus, a fire Moon position aids seeds and fruits, an earth position aids root crops, an air position aids flower growth and a water position aids the development of leaf crops. In essence, when the Moon in the fire signs of Aries, Leo and Sagittarius it is good for planting, caring for and harvesting seed plants like tomatoes, peas, beans, and corn. When the Moon is in the earth signs of Taurus, Virgo, and Capricorn it is good for planting, and harvesting any root crops. When the Moon is in the air signs of Gemini, Libra and Aquarius it is good for planting and picking flowers. When the Moon is in the water signs of Cancer, Scorpio and Pisces it is good for planting and harvesting leafy plants. I started using this method many years ago and while my success rate went up, I still had stunning failures. I found that method does not work when you try and plant on any of the fire days… simply no go! I also found that it did not work for the days to prune, to spray or to harvest. And some of these are the jobs we spend the majority of our precious time on! To top it off, I was on many online discussion forums and I would watch while participants argued “whether a plant was a leaf plant or a flower plant when one could eat both the leaf, and the flower”! I think that a plant is a plant… it does not decide if it is a leaf or a flower. All it simply wants is to spread seed and propagate the species. I found further complications when some sources of biodynamic moon gardening calendars insisted that one should use the actual constellation that that moon is in… and not the zodiac sign. The actual constellations vary markedly in size and sources disagree on the starting point of the zodiac, and I could not tell from one online source to another where the Moon was located! Some biodynamic sources say that it is important to use the sidereal position of the Moon. The sidereal zodiac is a regular division of the sky into twelve equal parts (like the zodiac) but it again has different starting positons based on whether the Northern Indian sidereal or Southern Indian Sidereal Vedic system is in use. A plant simply wants to grow and disseminate seed. It is not merely a root, a fruit, or a leaf, or a flower. The tropical zodiac, with its fertile and barren days and a clear starting point at the Equinox, is based on the seasons and I figure gardening is all about the seasons!! The ancients had thousands of years of practice in the art of survival and knew what they were talking about. I have experimented with both and had much greater success with the ancient method of Moon gardening. 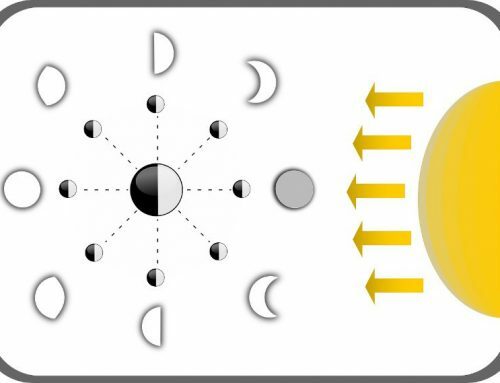 So, while my journey with Moon Gardening began with the Steiner system, I am now a firm supporter of the ancient methods which utilize the barren and fertile signs, along with the Moon phase. This ancient system can be used to prune for growth, to prune to retard growth, to find the best days for effective spraying, to harvest for taste or to harvest for storage. As well as treat animals and plants for diseases. To top it off… it tells me when to do maintenance and when to go to the hairdresser! Now that’s a system I can appreciate! I enjoy life whilst working in harmony with the earth, and as an Astrologer and Palmist for clients seeking personal guidance. 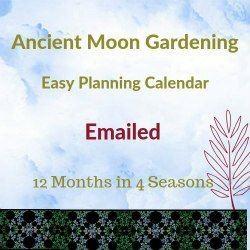 I'm also the author of the Ancient Moon Gardening Easy Planning Calendar. This is a timetable for living in harmony with Mother Nature to produce abundant crops and beautiful gardens with easy and grace. Thank you for visiting and may your life be a garden finding happiness in every moment! Follow me on Facebook for all sorts of interesting posts, updates, tips, and insights!